We will depart from Reykjavík early to catch the golden morning sun. In order to get to our destination you will step on board our all new bus fleet, equipped with computer tablets in each seat. On the tablets you can use our GPS Sensitive In Bus Audio Guide, available in 10 languages. So, if you wish to know interesting facts about Iceland and the places you will visit on the tour in a language that you are likely to be comfortable with, that is very possible. Onboard you will also find a USB Charger and free WiFi. 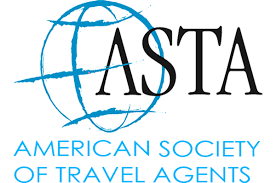 Should you have any questions during the tour or about our small country, you can ask the host who will happily assist you. ​​The tour starts with a visit to Þingvellir National Park, a UNESCO World Heritage Site listing and the birthplace of the longest running parliament in the world. It is also here that the great continental plates of America and Eurasia have dramatically pulled apart and the resulting rift valley is clearly visible on the shores of Iceland´s biggest lake. Next we stop for a leisurely walk down to Gullfoss Waterfall. Here the Hvítá glacial river cascades down 32 meters on two levels into a narrow canyon with a thundering roar. 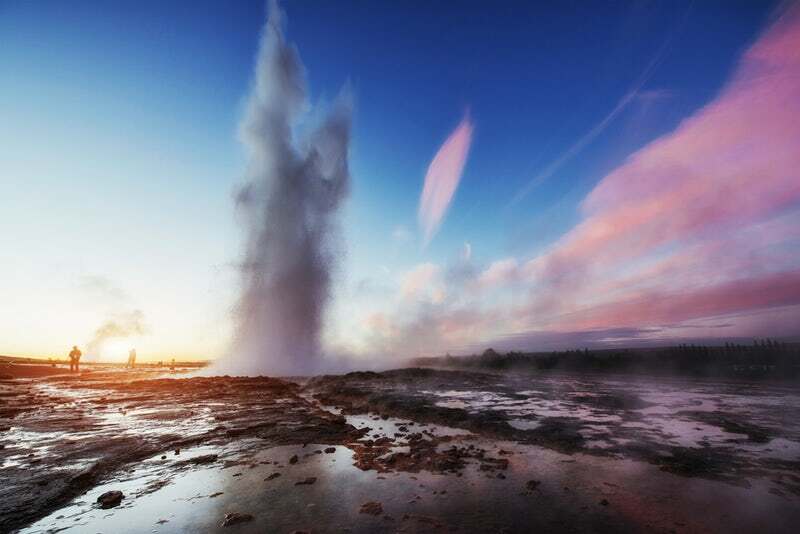 This is one of our all time favorites and a classic Icelandic day tour. We then had to Gullfoss waterfall where you ride up to the glacier. REYKJAVIK TERMINAL: The starting point for Reykjavik Sightseeing Tours. Reykjavik Terminal, Skógarhlíð 10, 105 Reykjavik. 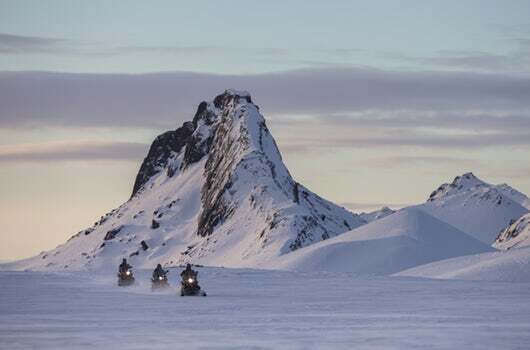 ​Next we kick the action into higher gear to get even closer to Iceland’s nature and go for a snowmobiling tour on Langjökull, Iceland’s second largest glacier. After arriving at Gullfoss, you will be driven up to Langjökull glacier by the Mountaineers of Iceland in their large off-road vehicle. Upon arriving at their base camp, you will be fully outfitted receive the appropriate equipment, such as helmets, overalls, overshoes, gloves and a hat so that you can fully enjoy the snowmobile ride on the vast wintery snow-scape. 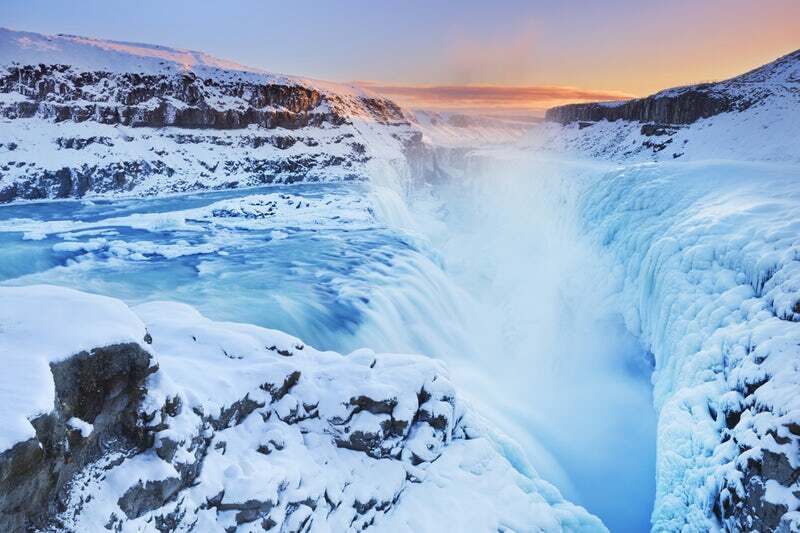 After the nearly 3.5 hours snowmobiling tour and you head back to Gullfoss Waterfall where you will then have plenty of time to walk down and enjoy the views of one of Iceland's largest waterfalls. Total distance covered: 290 km or 180 miles.